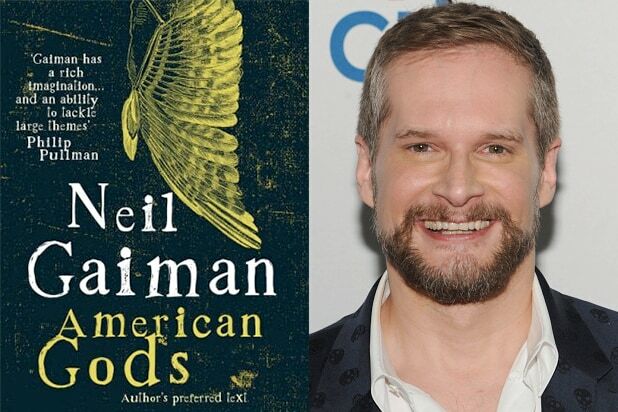 After picking up rights to the novel a year ago, Starz has given a greenlight to its straight-to-series adaptation of Neil Gaiman‘s “American Gods,” with Bryan Fuller and Michael Green on board to write and act as showrunners, the premium cable network announced Tuesday. Start of production is dependent upon the casting of lead character Shadow Moon. Fuller had previously hinted that Gaiman hopes to announce a key number of cast members at Comic-Con. 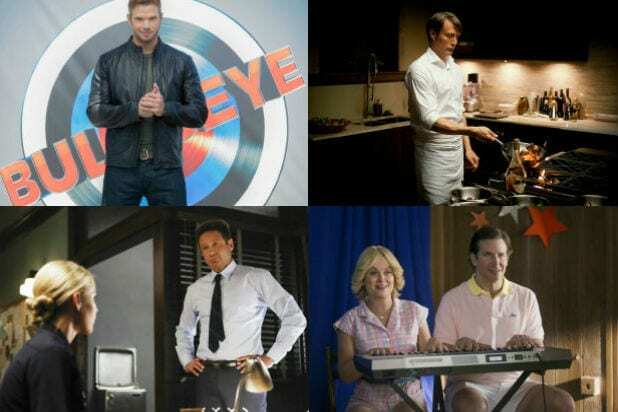 FremantleMedia North America’s Thom Beers, Craig Cegielski and Stefanie Berk will executive produce the series along with Fuller, Green and Gaiman. Vice President of Original Programming Ken Segna will be the Starz executive in charge of “American Gods.” Starz will retain all network pay-TV and subscription VOD rights to the project. FremantleMedia will distribute the series worldwide. Gaiman’s 2001 novel has been translated into more than 30 languages and earned numerous awards including a Hugo, Nebula and a Bram Stoker Award for Best Novel.